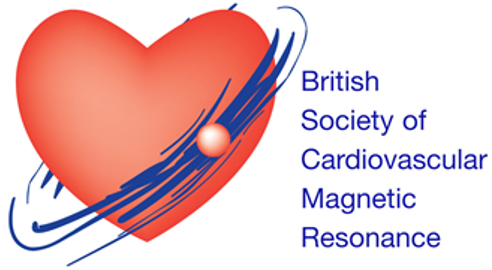 A number of UK representative trainees (list below) are engaged in the activities of the BSCMR and its board. BSCMR Trainee representatives will work to improve access to CMR training resources across the country. We are keen to hear about the needs and wishes of trainees, fellows and students working in the field of CMR, and will do our best to bring these priorities to the attention of the BSCMR board. Please contact us directly or via the BSCMR Secretariat (richard@bscmr.org) with your ideas and suggestions.